If you are not reaching your potential with HubSpot, whether as the result of technical or Inbound skill gaps, lack of time to learn or lack of time execute your ideas and you just need some help without the commitment of a full inbound retainer, then the ClubAdvantage Pay-As-You-Go Individual Service Modules or Multi Module Project Packs are for you. 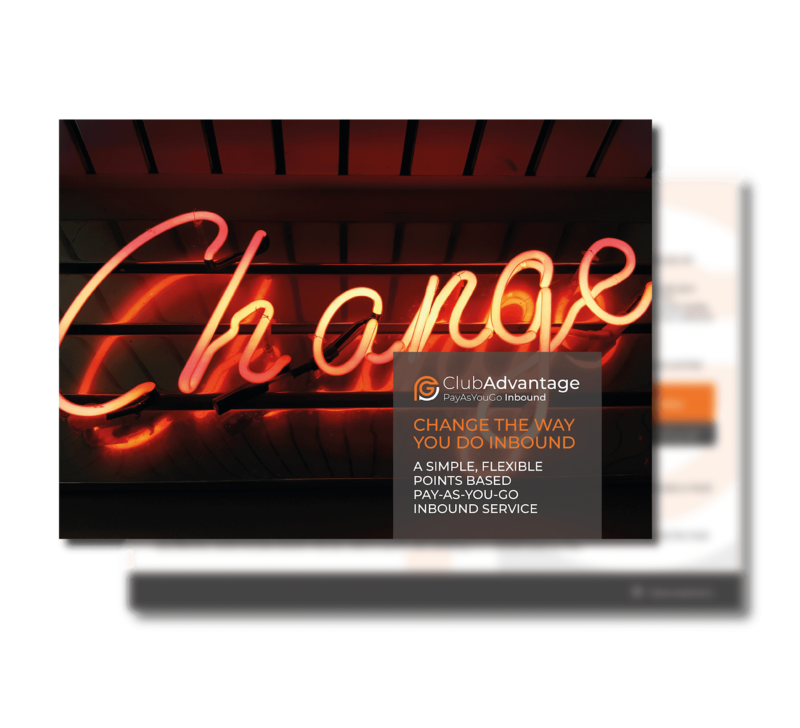 ClubAdvantage has a points system, meaning that each service requires a different hourly, half day or full day investment. 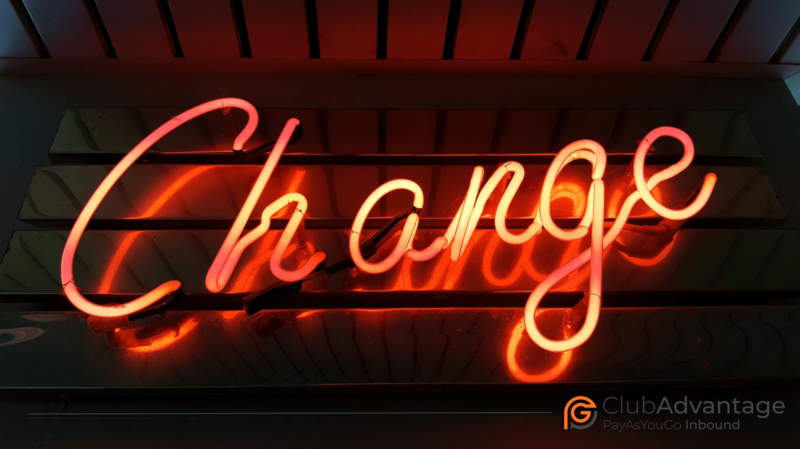 Your ClubAdvantage Inbound Specialist will advise you what points investment will be required for each campaign or project to transform your idea through to a successful implementation, allowing you peace of mind that there will be no additional charges. Multi-Module Project Packs - Ideal if you require multiple services, such as the strategy, campaign assets building and launching of your inbound campaign. Simply work with your ClubAdvantage Inbound Specialist who will help you identify what’s needed to start getting you results, fast. The HubSpot ClubAdvantage Pay-As-You-Go Multi Module Project Packs offers three affordable points-based packs to suit every budget. 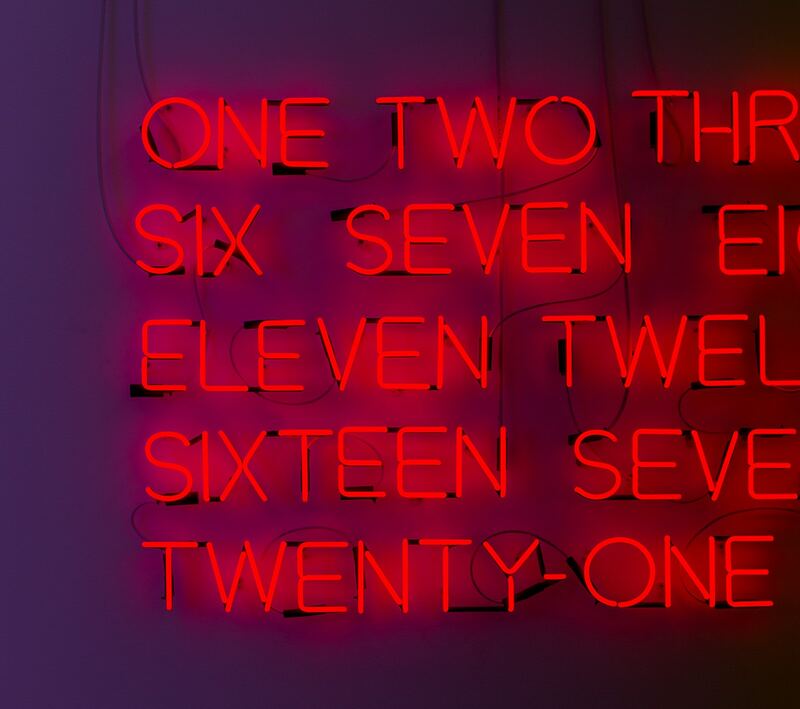 We understand some clients just do not need a twelve-month Inbound retainer, and that's OK! With ClubAdvantage there is no contract, no commitment and no joining fee. You simply register for free and then buy individual points or packs as and when you need them. Your ClubAdvantage Inbound Specialist will take care of the rest! Get started today and join ClubAdvantage. It’s totally free.